A 28-year-old Rochester woman was charged with Aggravated DWI on October 20, 2018 following the discovery of an unresponsive driver. 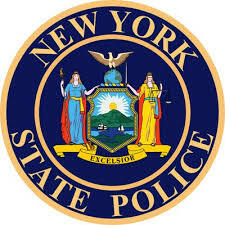 According to New York State Troopers, officers responded to a report of an unresponsive driver slumped over the wheel of a vehicle on State Route 21 in the town of Almond. The Troopers were able to wake Anne E. Baierlein, who exhibited obvious signs of intoxication. She failed standardized field sobriety tests at the scene. She was arrested and transported to SP Amity, where a chemical breath test revealed her to have a 0.26% BAC.